Below read about the following quartz crystals: clear quartz, rose quartz & smoky quartz. Clear quartz is a powerful enhancer of psychic ability as is amethyst. It is a high vibrational master crystal effective for both the third eye and the crown chakra as well as the soul star chakra which is further upwards above the head (which incidentally, is white in colour!). 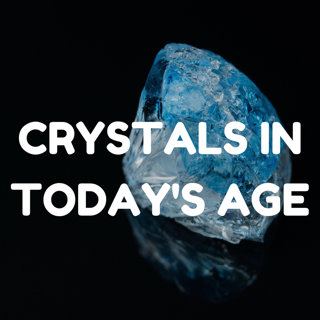 This crystal is associated with the radiant, pure light of the 'white ray' which it enables the aforementioned higher chakras to emanate white light, thus acting as an omnipotent connection to the Divine Spirit. 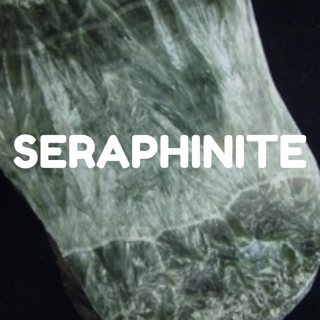 It resonates, balances and cleanses strongly and enhances the energy of any other crystals you place near it. I often place other crystals on top of or around my quartz cluster as it will help cleanse and purify the other stones. It is known to amplify your thoughts and the energy of the atmosphere. It is also a very effective absorber and releaser of energy so it acts well to dispose of any negative energy including electro-magentic radiation. 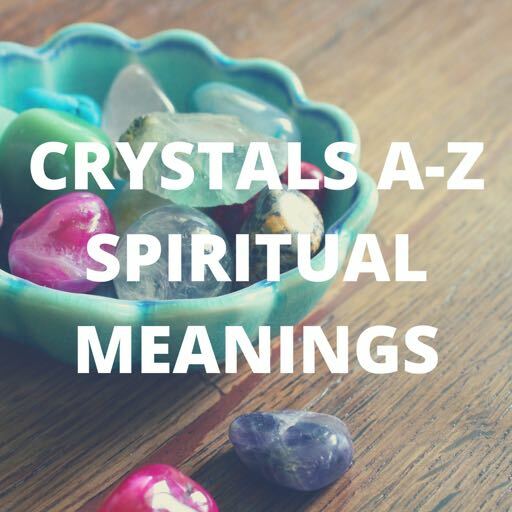 I find that clear quartz brings great clarity to your mind and soul and it clears, protects and expands the auric field round you or the energy of your home. It is great to use in meditation, channelling angels and higher beings of light, doing readings or connecting with your intuition for all the reasons I have mentioned above and is a fantastic tool to open up and clear your crown chakra. You can use clear quartz by actively imbuing positive thoughts into it, and watch as it amplifies and expands your thoughts and energy. It is a great pick-me-up! Rose quartz is the stone of unconditional love, inner peace, emotional healing, compassion, self-love, and self-acceptance. It is so gentle and has such a high vibration of love that it naturally acts as a protector, warding off negative energy and encouraging you to be in a state of love and light. The Archangel associated with this stone is Ariel. Rose quartz allows you to both give and receive love and find a healthy balance between the two. It has universal feminine qualities and therefore is very nurturing and great for mothers and children or anyone needing a mother or feminine protection and understanding in your life. It nurtures and protects your inner child, and comforts intutives, empaths or anyone who is feeling particularly sensitive or vulnerable. It is a very calming, reassuring stone so makes you feel at peace. It helps you to see the beauty around you and to stay in a more positive light. It can help beautify your thoughts and intentions. If you are going through a period of change or transition, it can help you accept the road ahead and the sense of the unknown more easily. The angels have just now told me that it “takes away the blues” so I am drawn to encourage anyone right now going through depression, sadness, insecurity, aloofness, isolation, despair, loneliness or grief, any kind of emotional turmoil, distress or sense of inner insecurity to have rose quartz around you. ​You can hold it in your left hand, close to your heart, wear it or carry it with you throughout the day. Have it on your bedside table at night or place it under your pillow. Ask your stone as well as the angels to help heal your heart (or any other loving intentions) while you are sleeping. Those of you feeling low in your self-worth would really benefit from this loving stone which teaches you self-forgiveness, peace and trust. It purifies and opens up the heart chakra, cleaning away old emotional wounds, pain, or trauma. I am just hearing now to use this beautiful stone if you have suffered from sexual abuse or any kind of abuse or trust issues. I am feeling that someone needed to hear that, or perhaps someone you know (if a person popped into your head). You can use rose quartz to draw love to you through its feminine power, whether that mean cleansing and healing current relationships, or manifesting new ones that soothe the heart. It also mends and comforts broken hearts. Also, it is a perfect stone for children or as a gift to friends. Use rose quartz to clear and open your heart, rebirth feelings of trust and self-acceptance, and reawaken your sense of pure authentic feminine self. Let it comfort, de-stress, and recalibrate you to help you tune you in to the new energies . Let it anchor your heart into the heart of Mother Earth. Use it also in meditation for these purposes. ​Let the microcosm of you unite with the macrocosm of the universe and merge as one. Let it empower you to feel united in Divinity and Light rather than separated or alone in darkness or fear. Let rose quartz bring all aspects of your soul and human-ness into unity, compassion and harmony – the ultimate preparation for the golden dawn before us. Embrace the holiness of this sacred stone as it holds the loving vibration of Christ consciousness and that of other ascended masters. As you let go of the old and worn and find a new, free self birthing in and from your heart, like a soft lotus flower will you bloom and embrace the power, brilliance, purity and truth of the highest vibrations of light. It will gently support, heal and uplift you as the frequencies of earth rise through the ascension process. 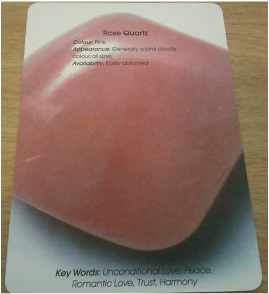 ​Click here to access Natalia's Rose Quartz Healing Page & experience its beautiful healing energies. Smokey quartz is well-regarded amongst crystal users, healers and psychics as a powerful grounding, clearing and protection stone. It is the kind of protective stone that you can use as a psychic shield. It very effectively draws out negative energy (such as from psychic attack or negative emotions). It will also cleanse your aura and astral body. Smokey quartz works to transmute the negative energy into positive energy. It will elevate you into a higher state of being, calming you down and clearing away sadness or depression. In this way it is a great tool for healing and transformational. You can also use it for grounding yourself. It will help you gain a higher wisdom as you remain grounded yet aligned and connected with your Higher Self. It will help you reach a higher state of consciousness while remaining centered and calm. So in this respect it is great when used in meditation. This crystal relates to one's root chakra and as such is a great detoxifier, drawing out toxins from your body. It also aids in balancing your body, reducing fluid retention and helping your adrenals.